Today at Blizzcon, Chief Creative Officer Rob Pardo came onto the stage and announced that Hearthstone Open Beta will be starting next month. Pardo also announced the iPhone and Android versions, showing an image of the game running on an iPhone 5s. 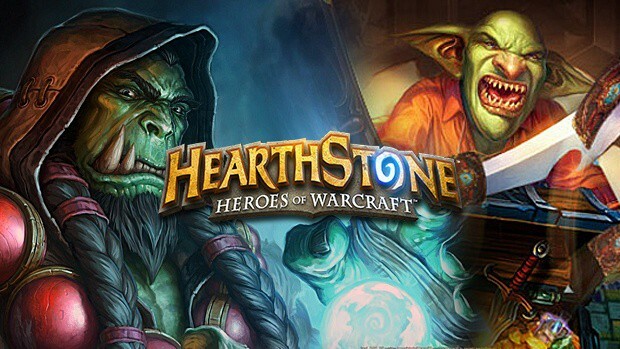 Hearthstone has been in closed beta since August and has been doing quite well for itself. The game is available on the iPad, PC and Mac platforms and it will be this version that goes into open beta. However Pardo also cautioned eager attendees that it could be delayed to January. Lastly, attendees of Blizzcon will be receiving a special gold card; the Elite Tauren Chieftain. This special card was shown off on stage. It has the ‘Battlecry’ ability, which “Gives both players the power to ROCK! (with a Power Chord card)”. It has 5 attack and 5 health, and costs 5 to field. However, the really cool thing about it are the special effects and animations that take place when you put it into the field. Concert stage lights appear and pyrotechnic effects happen on the bottom of the screen. Hearthstone was revealed as a free-to-play collectible trading card game at PAX East back in March. 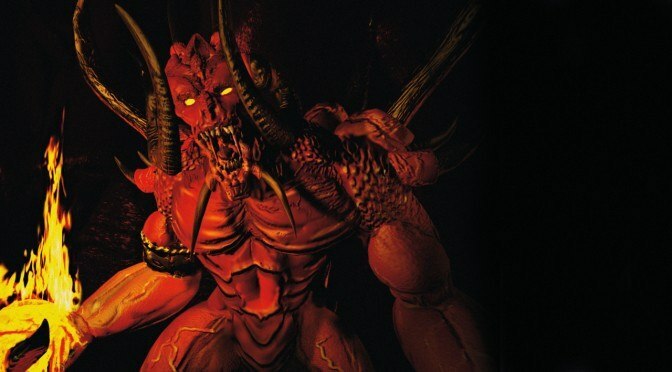 Blizzard is also hosting the game’s first ever tournament this weekend at Blizzcon, held between 8 players. The players include Hafu, Reckful, Day, Husky and Artosis, all who are semi-famous names in progaming and streaming. BlizzCon 2013 is underway at the Anaheim Convention Center right now, so stay tuned for more news from SegmentNext.